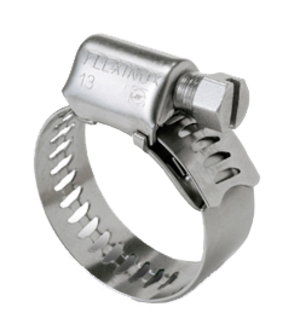 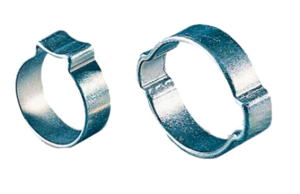 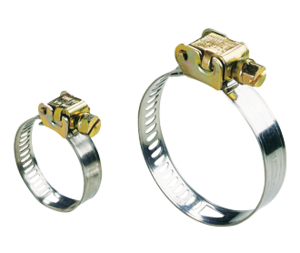 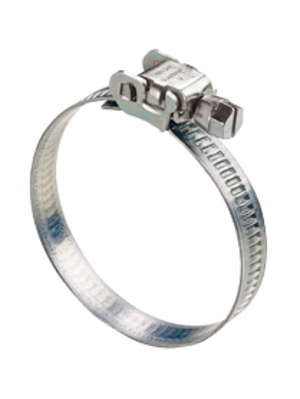 The SX8 clamps with perforated bands are clamps for multiple uses providing for a wide range of clamping applications. 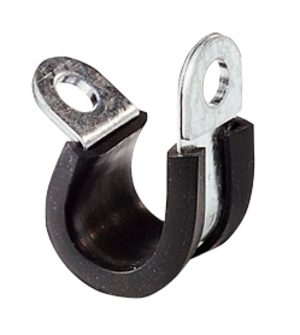 They are compliant with the standard NF E 27 851 certified by AFNOR. 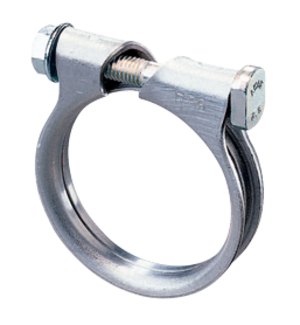 The perforations of the band provide them with a great flexibility and allow them to compensate for the normal hose thickness tolerances. 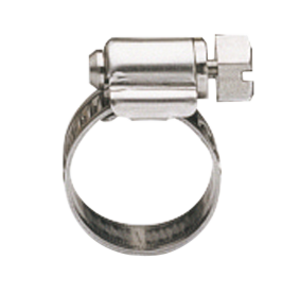 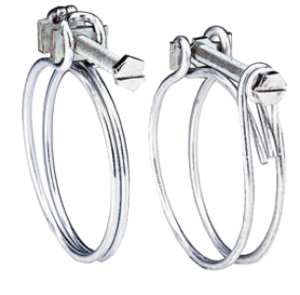 The screw is cut such that the engagement angle of its serrations is perfectly vertical relative to the perforations,and in this way the band does not slide off. 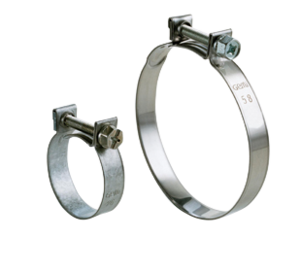 The hexagonal slotted head provides for assembly and disassembly by means of standard tools.The SX8 clamps with perforated bands are clamps for multiple uses providing for a wide range of clamping applications. 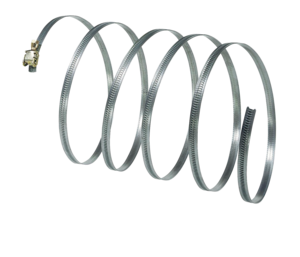 They are compliant with the standard NF E 27 851 certified by AFNOR. 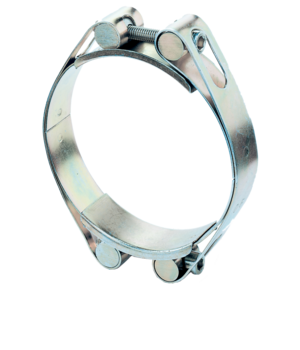 The perforations of the band provide them with a great flexibility and allow them to compensate for the normal hose thickness tolerances. 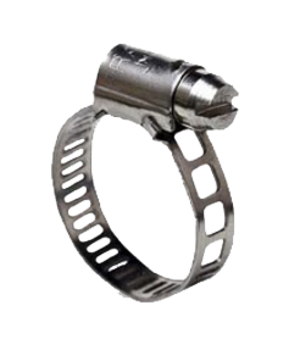 The screw is cut such that the engagement angle of its serrations is perfectly vertical relative to the perforations,and in this way the band does not slide off. 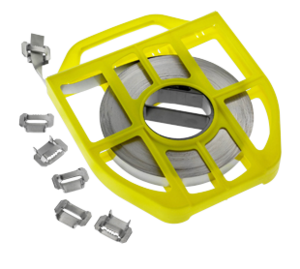 The hexagonal slotted head provides for assembly and disassembly by means of standard tools.